This good news just in ... Echoes is a daily two-hour music soundscape, distributed by Public Radio International and broadcast on 130 radio stations from Maine to California. Fionnuala say, " It's an honour for me to be chosen as #3 of the top 25 !!" Check out the link HERE. 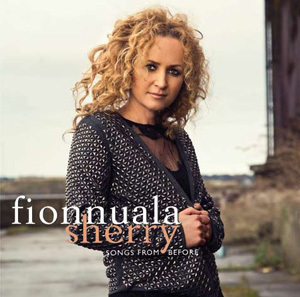 New Age Music World published today a new interview with Fionnuala. She answers pertinent questions about the inspiration for her new album, the creation of the album as well plans for her future both as a solo artist and as 1/2 of Secret Garden. Click in here to read this in-depth interview! 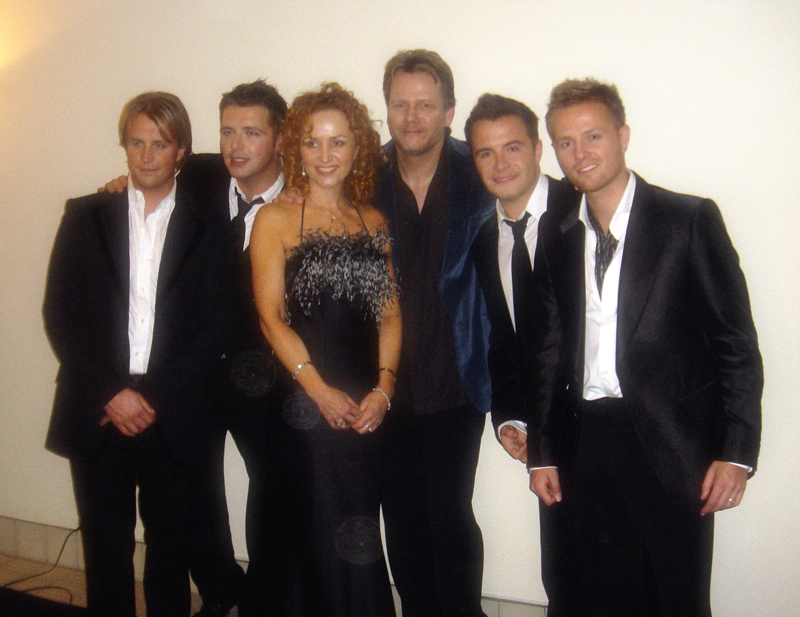 In 2005, Westlife took the Secret Garden song "You Raise Me Up" to No. 1 on Top of the Pops, winning the UK Record of the Year Award and giving the group its biggest ever, million-selling single. So, this will be a memorable reunion. Fionnuala is of course honoured! Acclaimed Norwegian painter & visual artist Tone Aanderaa has composed two videos using her own original paintings to interpret Fionnuala's music from "Songs From Before". RTE (Irish National TV) will be broadcasting a documentary about Fionnuala and how she won the Eurovision Contest for Norway with Secret Garden. Its called "A Little Bit Eurovision" and will be aired at 8.30pm on Tuesday 16th August. It will also be possible to viewed from the RTE Player. "Songs From Before" Available in Music Retail Stores in N. American June 21st! !